Many houses use carpets and rugs to cover their floors and stairs. They are one of the most important and basic things needed to decorate a house. Carpets, after a certain amount of time start looking dirty and filthy. Mildew, mold and other such bacteria and odor accumulate inside the rugs and carpets that regular vacuuming can’t remove. They are responsible for health hazards to your family as they contaminate the indoor air of the house. Indoor air quality is important for your lifestyle and health. You must take immediate action to protect your family from harmful bacteria. We use a Teflon Carpet Protector that reduces the risk of any extra damage in high traffic areas and prevents permanent staining from spills, oil, grease, food, blood, pet stains and dirt. We use the best techniques that are pet-friendly and environmentally safe. We arrive promptly and give our customers excellent services. We have a team of versatile and hard-working associates that work towards making your carpets and rugs neat, tidy, attractive and clean. 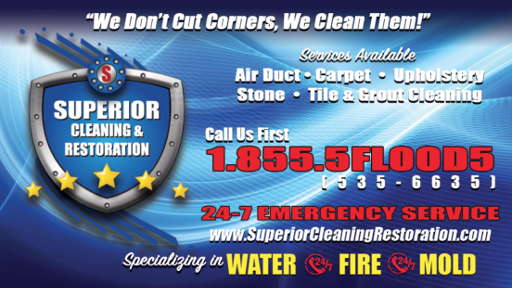 Contact us, we guarantee you clean carpets and great service.